Northwest Florida State College has a diverse set of program offerings that were developed specifically to help our students be not only marketable, but in demand, in the local workforce. In addition, NWF State College is continuously adding online courses to its curriculum to make classes even more accessible. Whether you are a Collegiate High School student looking to get an edge on college credits, an active-duty military serviceman-or-woman receiving a subsidized education, or a seasoned employee looking to pursue professional development through Continuing Education, we are here to help you shine. 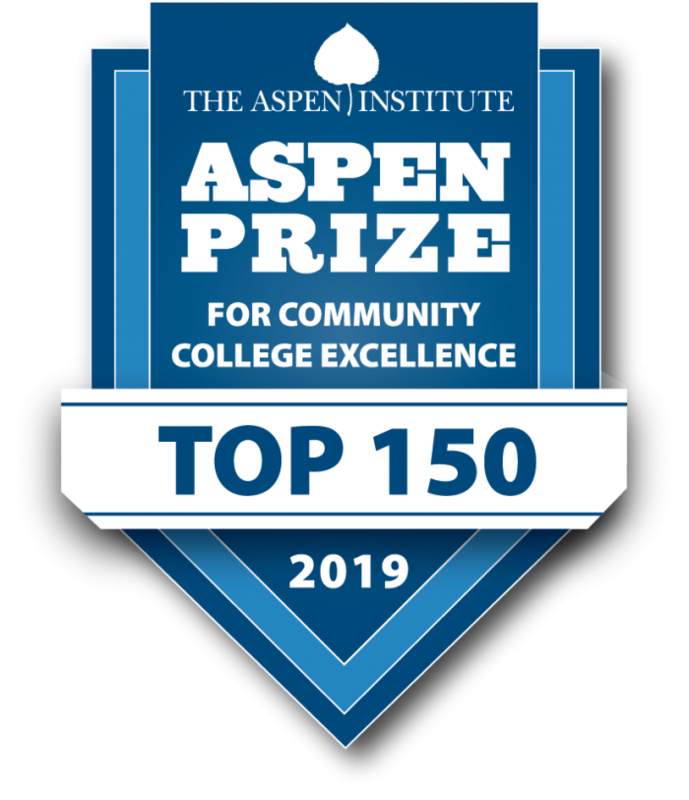 Northwest Florida State College has been chosen as one of the top 150 state colleges in the nation by the Aspen Institute. Don’t know which degree is right for you?